Are You Interested In Becoming A Licensed Massage Therapist? Our school is the leading massage therapy training center in California. Learn about an exciting career in health and wellness! 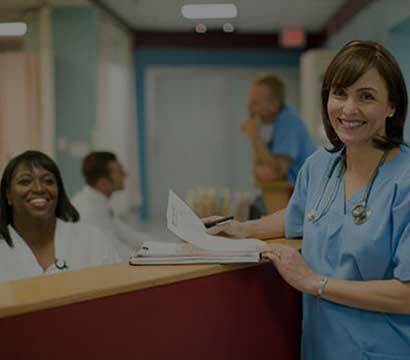 Start A Career As A Medical Assitant in less than 10 months! Medical assistants serve side by side with physicians, therapists and others on the healthcare team, treating patients from newborns to elder citizens. Education is one of the most valuable investments. At our institution students have the benefit of learning from educators who are invested in their future. The faculty care and respect the social principles and ethical boundaries of Massage Therapists, Physical Therapy Aides, Personal Trainers, Medical Billers and Coders, and Medical Assistants. Southern California Health Institute (SOCHi) is a Los Angeles Massage School founded on the principles of healing through the art of touch. As one of the best massage therapy schools in Los Angeles, we focus on providing in depth instruction using a hands-on approach with emphasis on medical massage, deep tissue, and sports massage, as well as incorporating eastern and spa massage modalities in order to better prepare a well-rounded Certified Massage Therapist. We pride ourselves on our ability to work together as a team in order to create a healthy and safe learning environment which cultivates a further quest for knowledge and enriches the student experience. Our team recognizes its responsibility to provide encouragement and mentorship balanced with the necessary knowledge and skill to aid our students in their journey to employment in their chosen careers. We pay attention to what the employer is looking for in a candidate. It’s our job to provide employers with quality graduates for their open positions in the fields of allied healthcare and fitness. We are a school, but we also like to think of ourselves as a training provider where we prepare graduates for the jobs they love and the employer gets the candidate they cannot live without. The Massage Therapy program at our school provides career training for a career as a Massage Therapist. 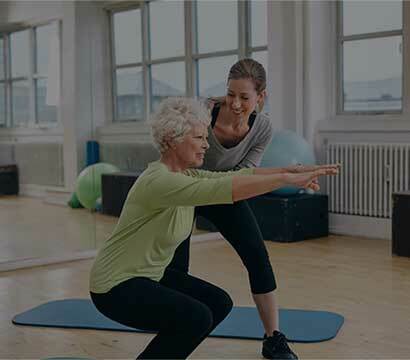 Enrolling as Personal Trainer Program prepares the student for an entry level career as a personal fitness trainer and puts them on the path to helping themselves while they help others. Our Medical Assistant Program prepares the student to practice safely and skillfully in a variety of medical environments. 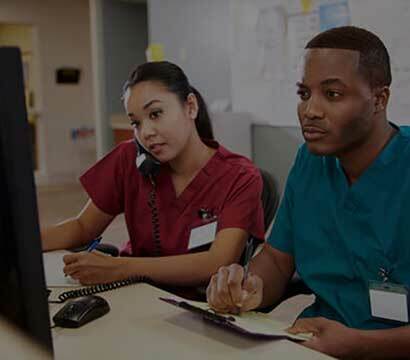 The Medical Billing and Coding program provide the scholar with education in all areas of medical billing and coding methods for both inpatient and outpatient settings. The Physical Therapy Aide program provides the student with career training for employment as a Physical Therapy Aide and a Massage Therapist. so you can make an informed decision about your future. It takes just a few minutes! How to Become a Physical Therapist Aide? How to Schedule a College Campus Tour? How to Get More College Program Information?